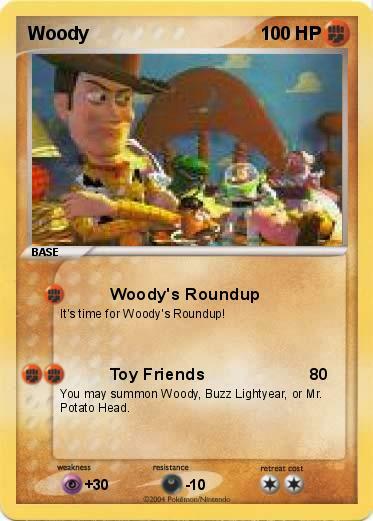 It's time for Woody's Roundup! You may summon Woody, Buzz Lightyear, or Mr. Potato Head.